Are you interested reading Facts about Coventry? The below post will tell you about one of the important cities in England. 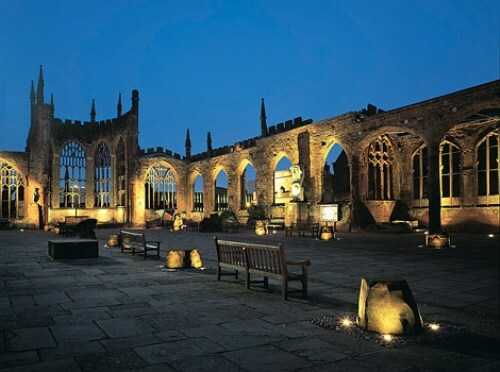 In 15th century, Coventry became the capital of England. At that time, the government officials were seated in the city. 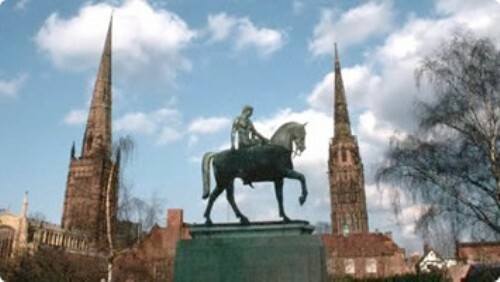 If you check Coventry based on the history, it is a part of Warwickshire. However, the location of the city is in county of West Midlands. 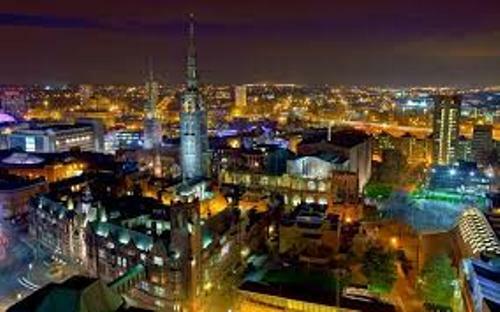 In United Kingdom, Coventry is considered as the 13th largest city. In England, it takes the record as the 10th largest city. Can you mention the heritage of Coventry? Those include St Mary’s Guildhall, Lady Godiva and Roman Fort at Baginton. Based on the report in 2014, the city was inhabited by 337.428 people. There is no need to wonder that it is called as the 2nd largest city in the county of West Midlands. The first largest city is taken by Birmingham. The first twin city in the world is Coventry. During the World War 2, Coventry and Stalingrad were considered as the twin cities. Stalingrad was located in Russia. Today people call it Volgograd. During the Battle of Stalingrad, they were the local people in Coventry who gave their support for the Soviet soldiers. In the past, Coventry was only associated with Stalingrad. Now, it has many twin cities like Saint-Étienne, Lidice and Dresden. If you live in Coventry and want to pursue higher education, there are two major universities in the city. Both are the University of Warwick and Coventry University. The winter season is mild, while the summer season in the city is cool. It has the maritime climate just like the regions in the Midlands and British Isles. In December 2010, Coventry experienced the lowest temperature at 12.6 degrees F. Get facts about Copenhagen here. 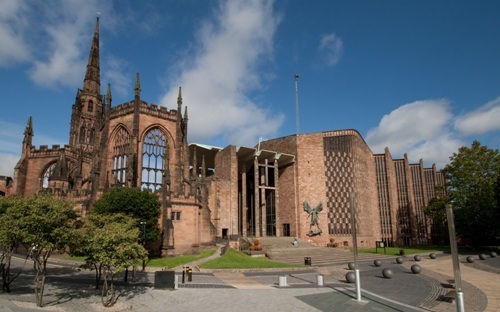 One of the famous poets who was born and raised in Coventry is Philip Larkin. Larkin’s father took the position as a Treasurer in the city. The Italian Job is one of the famous movies in the world. There was a scene which showed us Mini Coopers driving in sewers of Turin. Actually the filming location was in Coventry. Learn more about Cork City facts here. The venues for theatre, art and music performance in Coventry are located in Albany Theatre, Warwick Arts Centre, and Belgrade Theatre. Do you enjoy reading facts about Coventry?